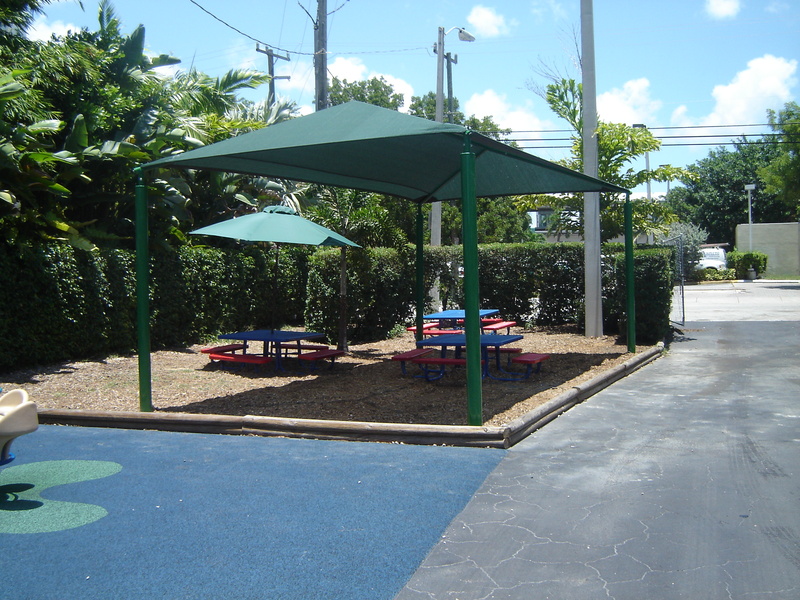 The climate in Southwest Florida is beautiful but the harmful rays of the sun can be very damaging. 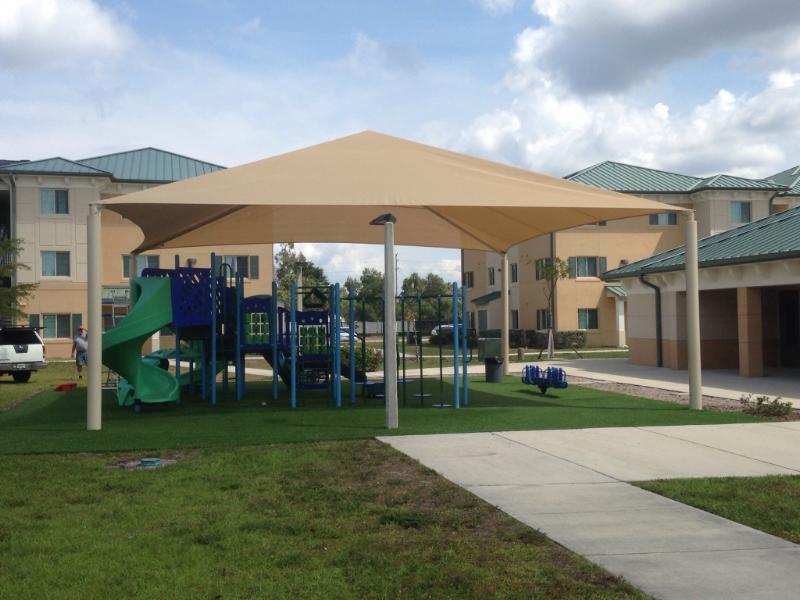 Coastal Canvas and Awning company is here to protect you, your family and your investments from these damaging sun rays. 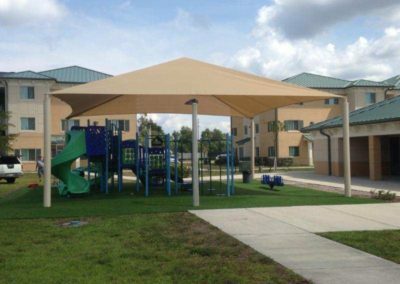 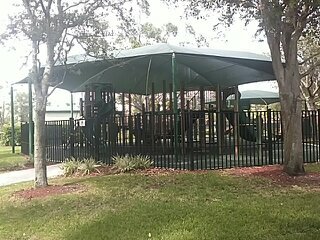 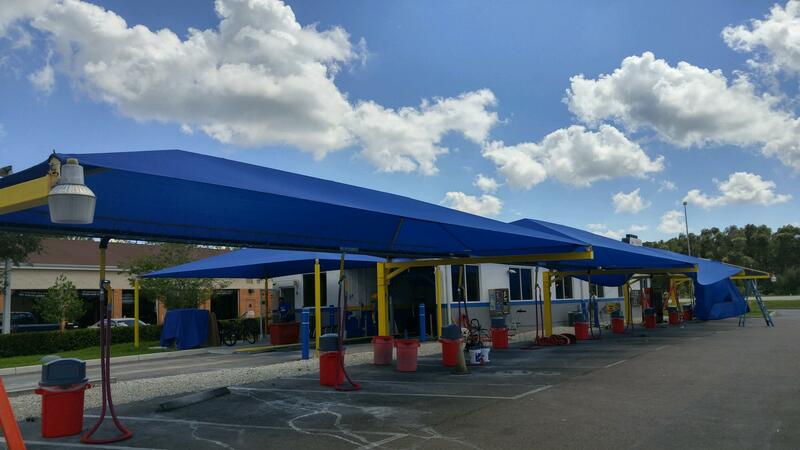 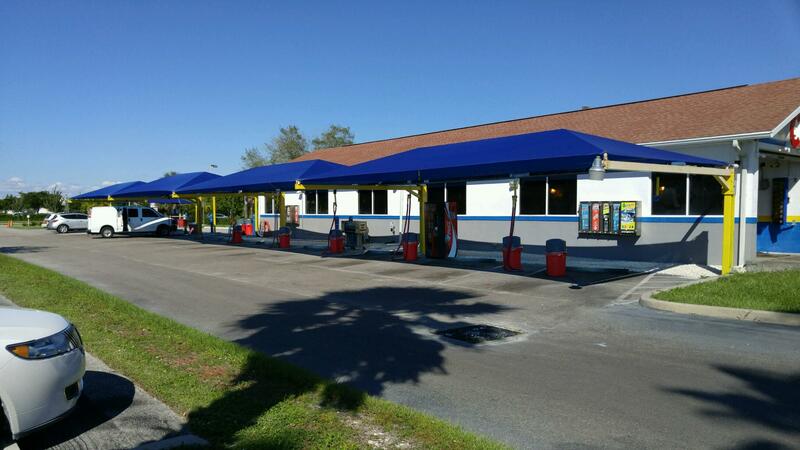 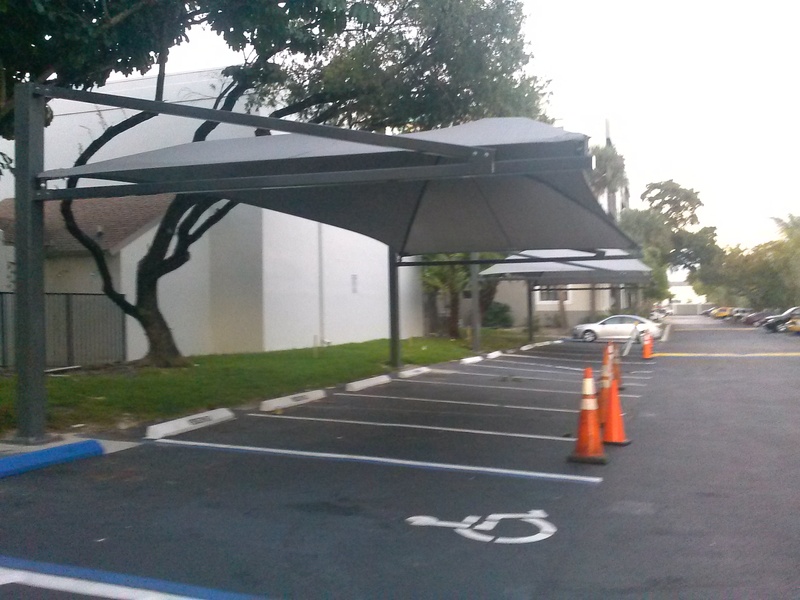 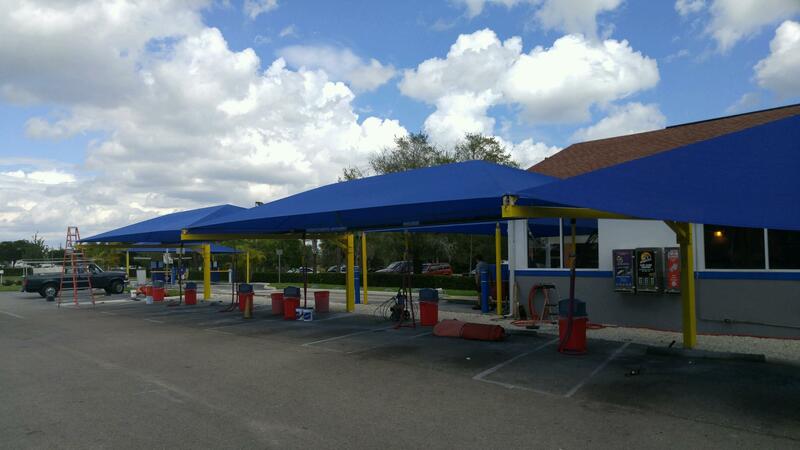 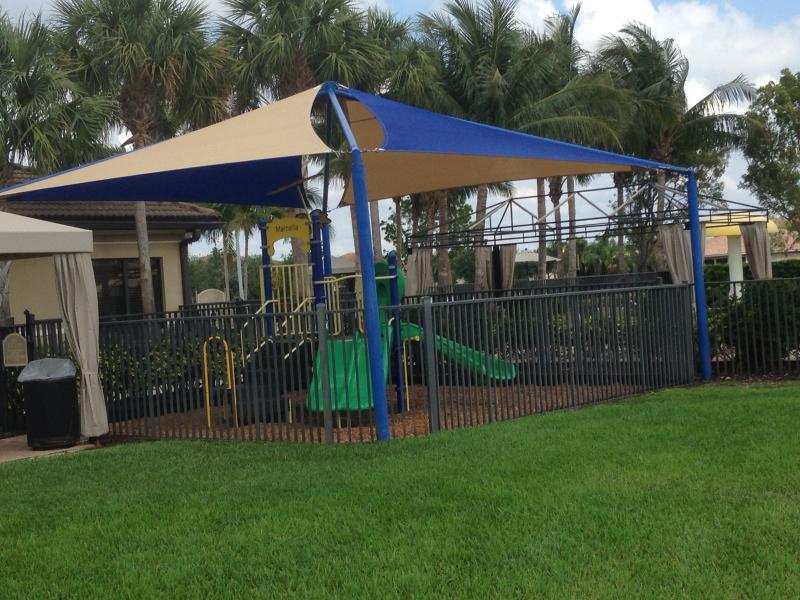 Coastal Canvas and Awning Company has been providing Shadeports throughout all of Southwest Florida. 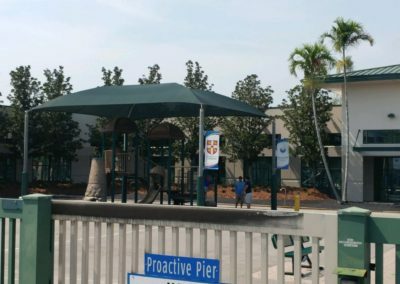 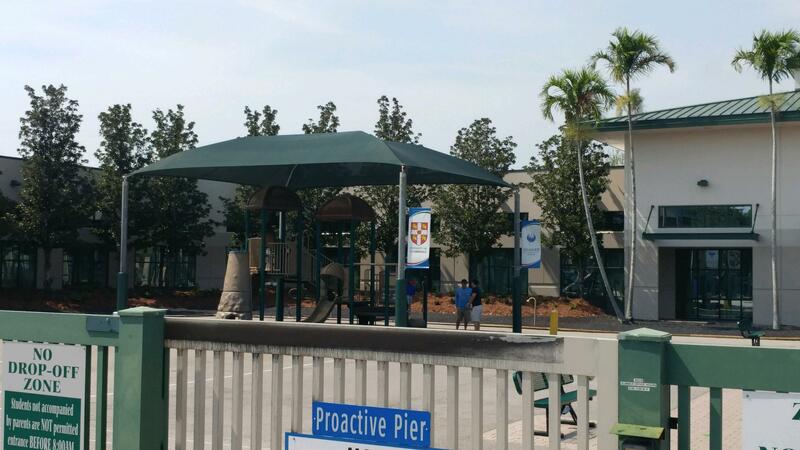 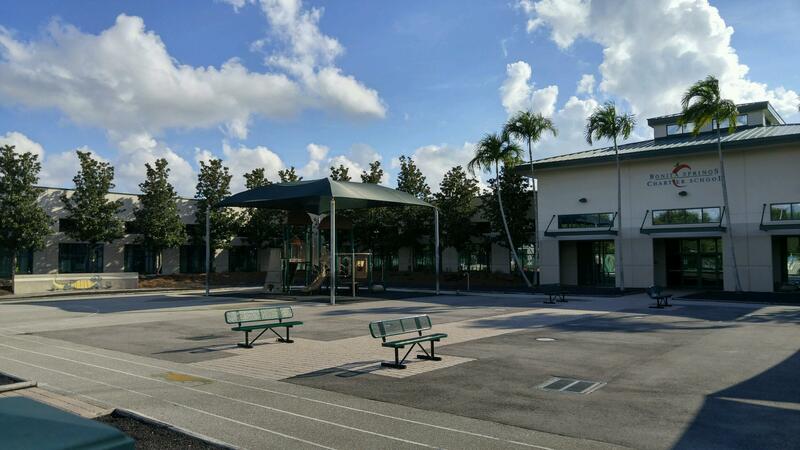 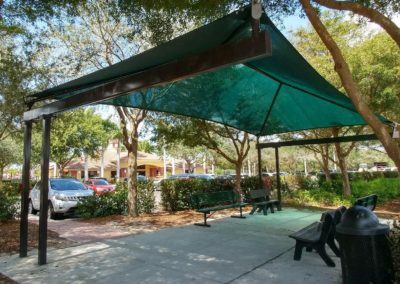 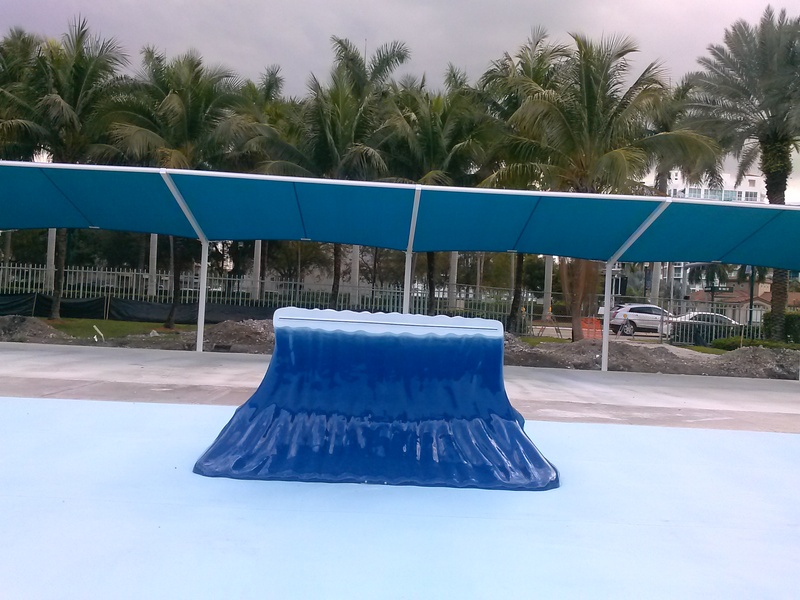 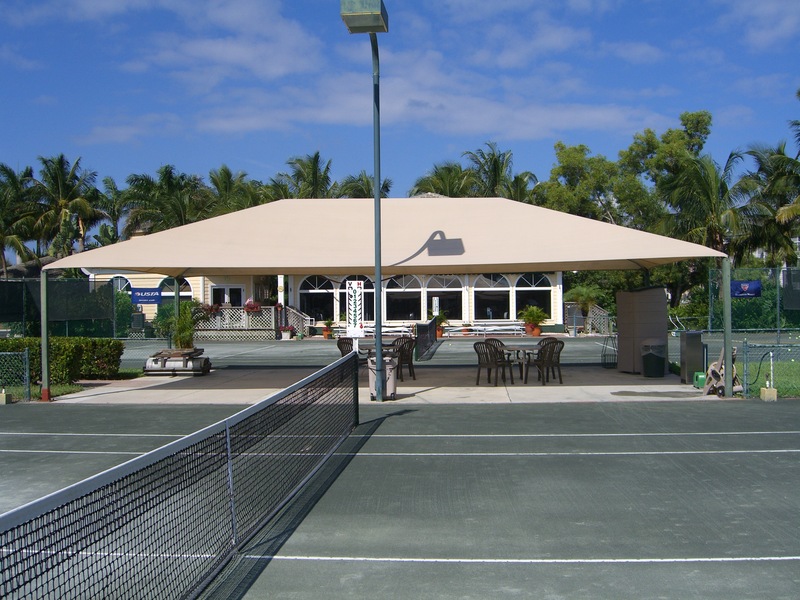 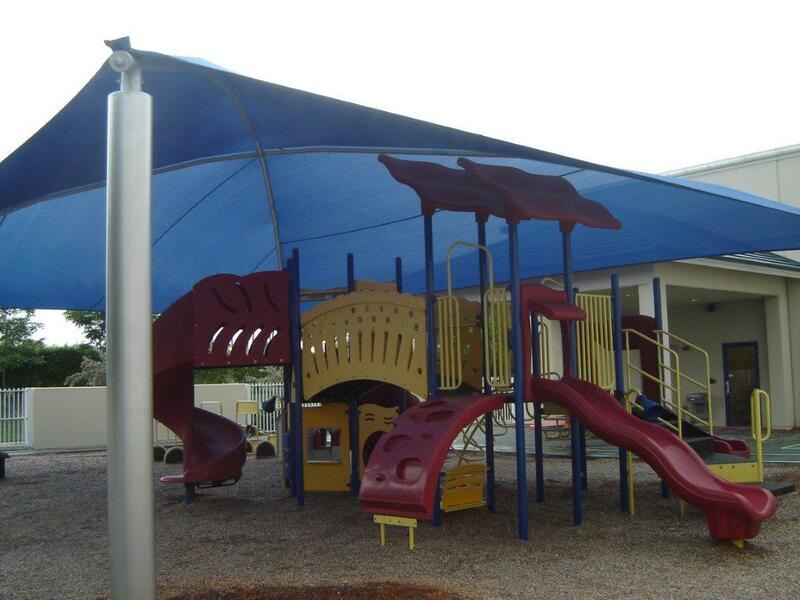 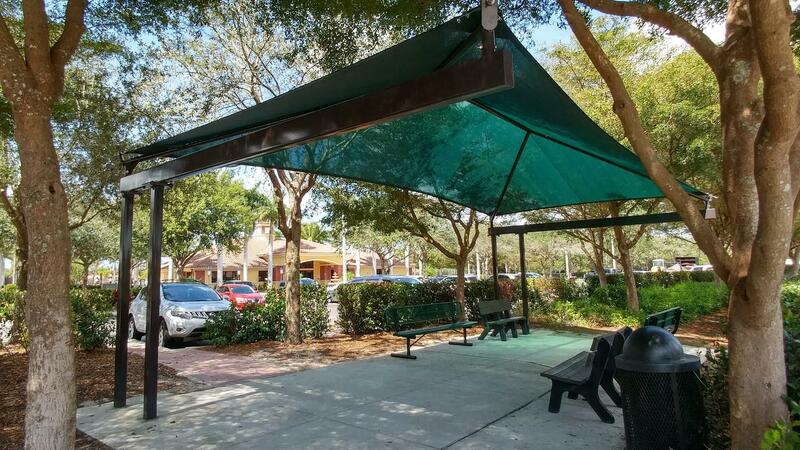 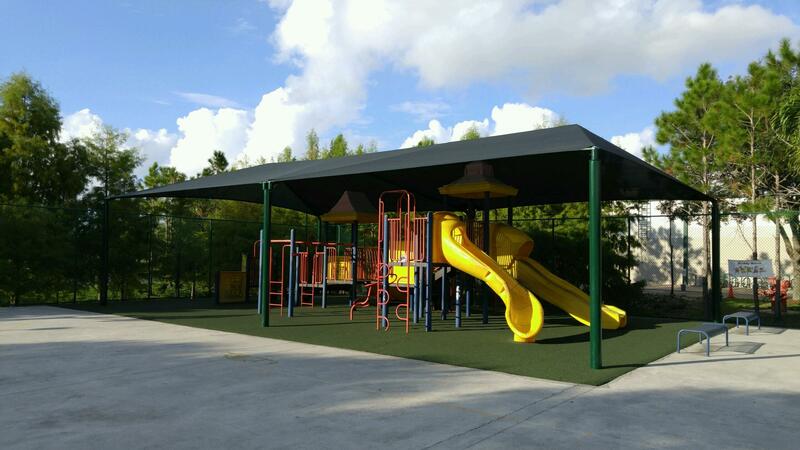 Our Shadeports have been protecting residents in Fort Myers, Cape Coral, Naples and all surrounding areas from the harmful UV rays of the sun. 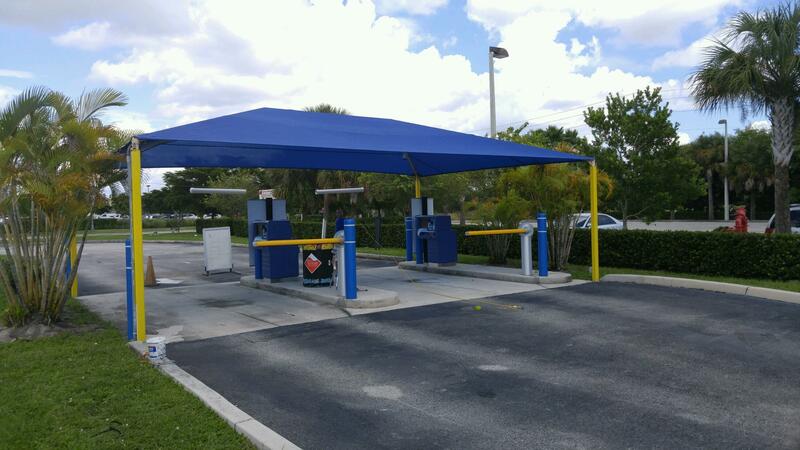 A shadeport is an outdoor galvanized steel frame structure with a fabric cover attached to the frame at each corner by a tensioned perimeter steel cable. 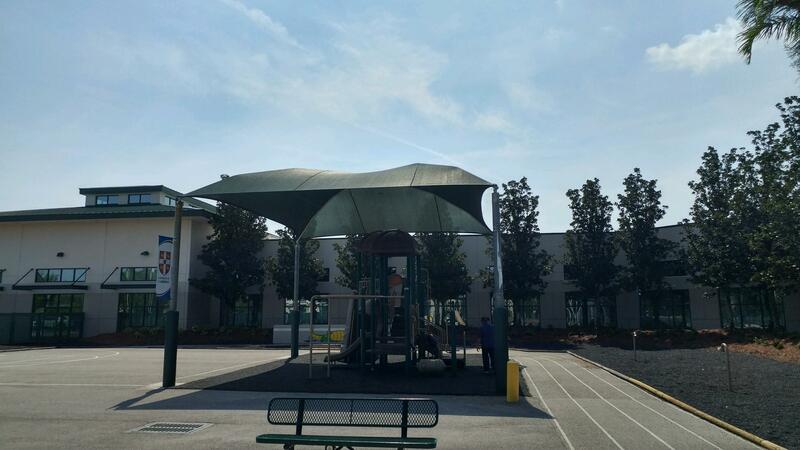 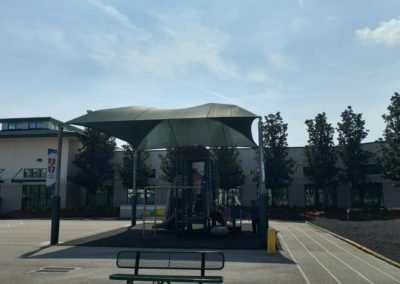 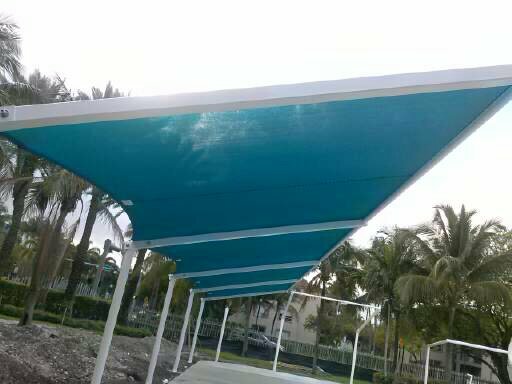 Shadeports are structures which are designed to protect people and property from the harmful UV rays of the sun, heat and weather conditions.